Rego Park plumbers are necessary for new construction of homes to install pipes and water systems. However, most people need a plumber for their existing pipes when something breaks. Unfortunately, this usually occurs at an inconvenient time and often necessitates an emergency call to fix the problem quickly. Costs for this can be high so there are several things to consider before hiring one. 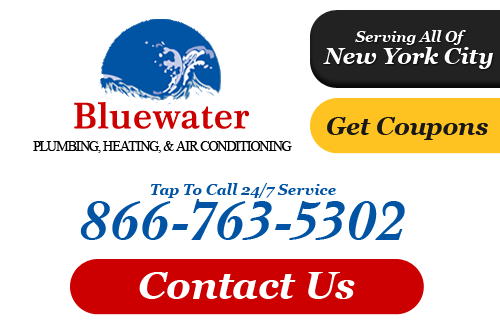 At Bluewater Plumbing, Heating, and Air Conditioning our plumbers in Rego Park, NY are professional, courteous and qualified to fix any plumbing problem you may have. 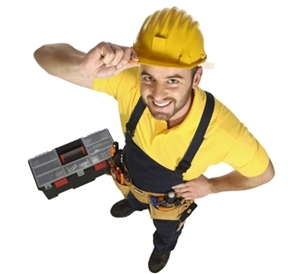 We service all of your plumbing needs from toilet repair to water heater installation. Call us today if you need a plumber for plumbing services such as leak detection, drain cleaning, bathroom remodeling, plumbing installation and more - available for both residential and commercial properties in the Rego Park area. If you are looking for a professional Rego Park plumber or heating contractor then please call 866-763-5302 or complete our online request form. The owner himself came and was prompt and courteous. While reviewing my initial request, he also pointed out something else that needed tending to and he willingly provided his opinion on a couple of other issues I pointed out to him. Very professional and timely service. I would recommend Bluewater Plumbing, Heating, and Air Conditioning.